A No. 1 debut is not the first recognition McCreery’s new music has seen. The single “Five More Minutes,” which was released independently last year, earned McCreery his first No. 1 single to date, reaching the top spot on both the Billboard and Mediabase/Country Aircheck Country Airplay charts. The song has become the highest-ranking single of his career and is RIAA Gold certified. McCreery made history in 2011 as both the first country artist and the youngest male artist of any genre to debut his first studio album, the Platinum-certified Clear as Day, at No. 1 on the all-genre Billboard Top 200 Albums chart. All four of his albums have debuted at No. 1 on a Billboard Albums chart, with current combined sales nearing 3 million copies. He’s earned two Gold singles and three Platinum singles; won the 10th season of “American Idol” in 2011; was named the ACM New Artist of the Year in 2011; won the CMT Music Award for Breakthrough Video of the Year (“The Trouble with Girls”) in 2012; and American Country Awards for new Artist of the Year in 2011 and Breakthrough Artist of the Year in 2013. In 2016, McCreery released his first book, Go Big or Go Home: The Journey Toward the Dream. His latest album, Seasons Change featuring his No. 1 hit “Five More Minutes,” was released on March 16, 2018. 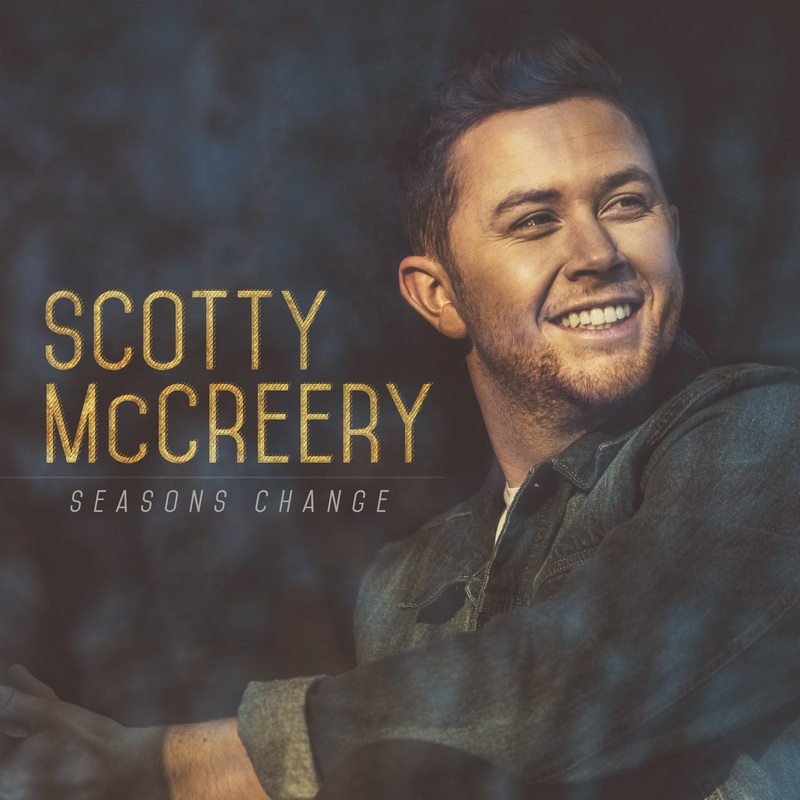 For more information and his current tour schedule, visit http://www.ScottyMcCreery.com.